Earlier today we wrote that Intel Capital increased its total investment to date in Southeast to $95 million, after it put $17 million into two Web firms, but that is just the start, as the VC firm plans to invest a total of $400 million on new projects across the world by the year’s end. Sudheer Kuppam, managing director for Asia Pacific at Intel Capital, revealed the significant plans in an interview with the Bangkok Post while in Thailand attending the World Economic Forum East Asia. Last year the organisation — which is chip giant Intel’s venture capital investment arm — made half of its total investments on companies based outside of the US and Canada, and that international focus will again be maintained in 2012. Asia is one the world’s fastest-growing markets for high technology, thanks to robust economic growth. 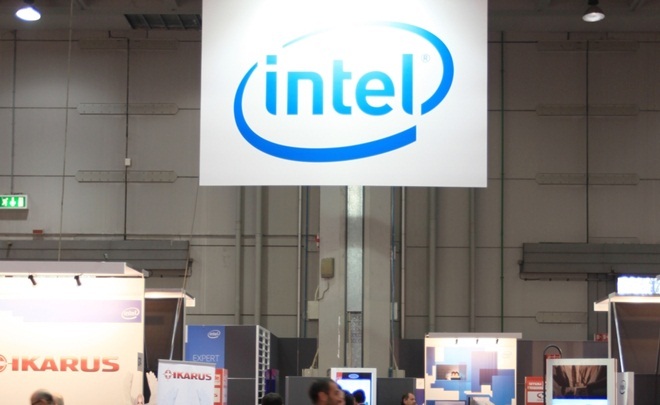 Intel Capital’s spending this year will be notably down on last year’s $525 million total, with Kuppam revealing that the firm has earmarked a further $17 million for Southeast Asia. Globally, Intel Capital has spent more than $10.6 billion investing in more 1,200 companies across 51 different countries since its launch. An earlier version of this post reported that Intel Capital was planning to spend more than $550 million in 2012, however Intel contacted us to clarify that the figure is $440 million.